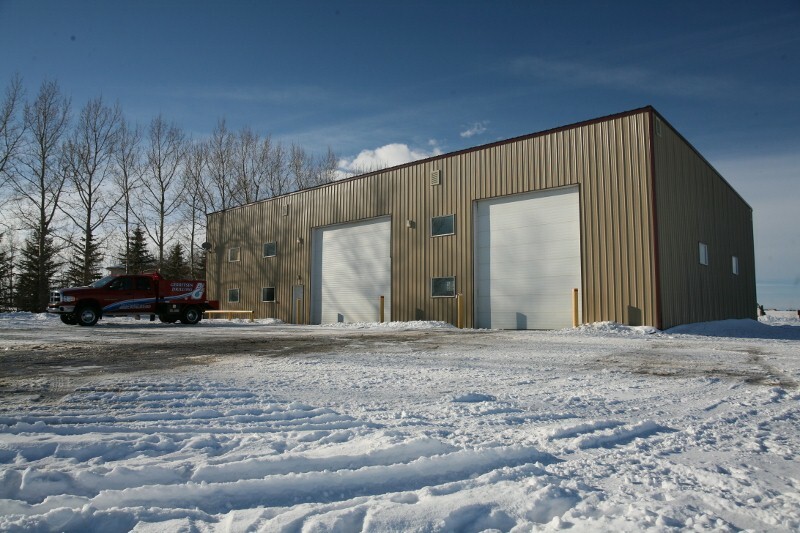 We have a full maintenance shop facility to provide the most safe and reliable equipment to our customers. Regular maintenance schedules for all our equipment keeps us working efficiently and safely to complete your project in a timely manner. 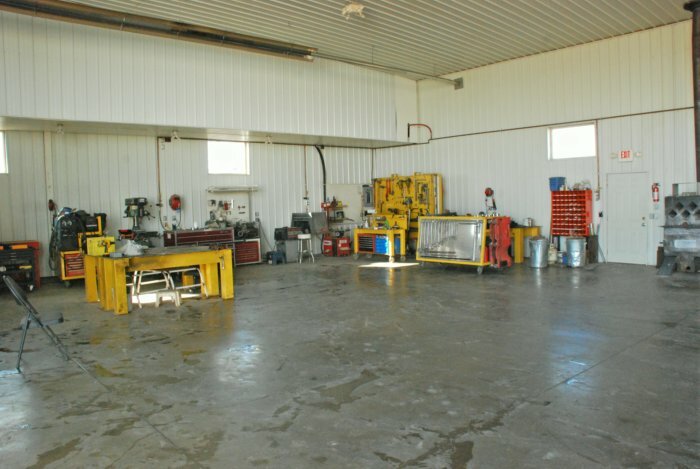 We have all our equipment safety checked annually by a DOT certified shop.